These lip products are perfect for summer because of their moisturizing ingredients. With the summer heat, we all need a little more moisture in our lips. 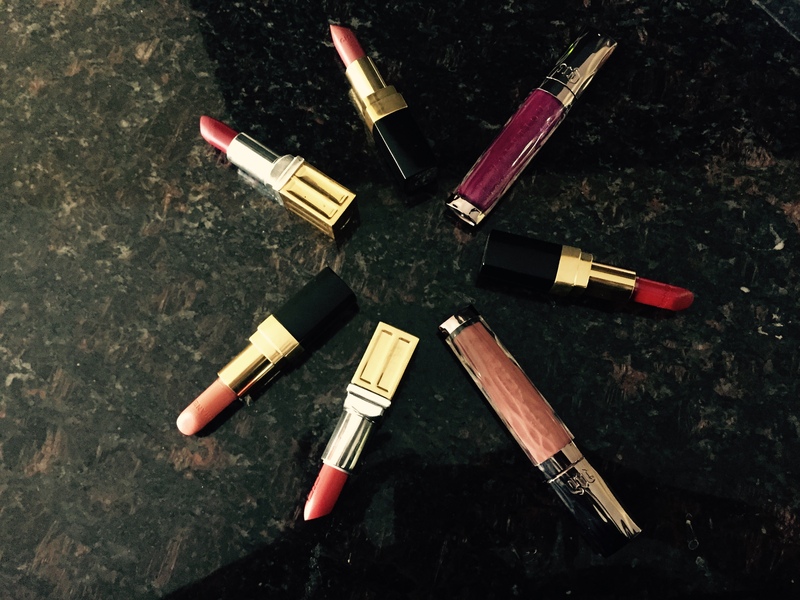 These lippies are more glamourous than Vaseline! 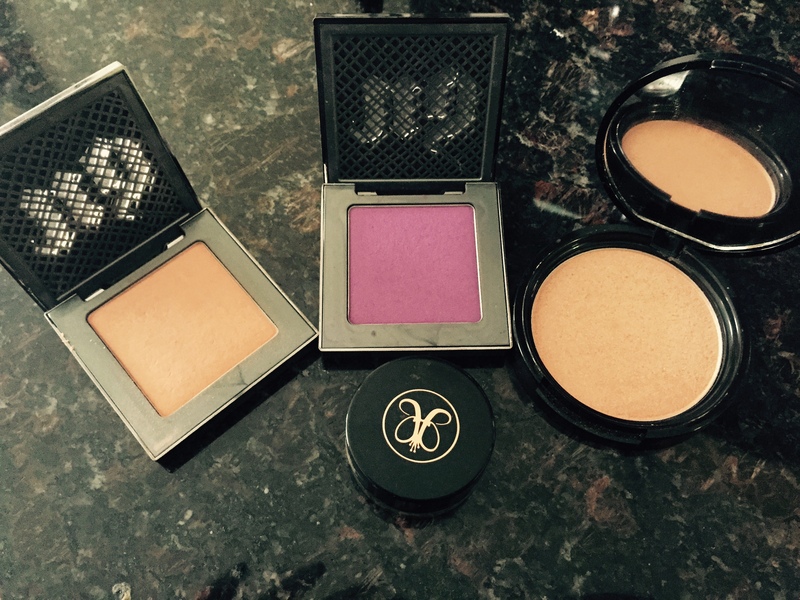 These products are perfect before and after long summer nights. UD’s Afterglow blushes give your face a bright lift. You won’t look tired, even if you actually are. These products have helped make sure my face not slide completely on the floor. 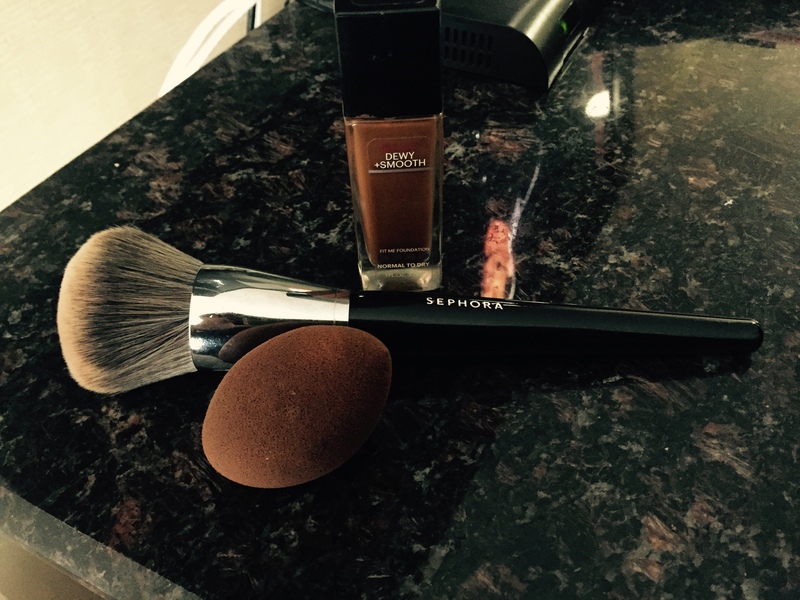 The powder brush is my favorite allover brush, so far! The beauty blender helps create the matte look of your foundation, but Maybelline Fit Me Dewy Smooth lets you keep a hydrated look for the summer. These products have become apart of my daily make-up routine! They are definitely going to stay in my bag! Continue to follow my journey!